products were either licensed or unlicensed – here are examples of each. 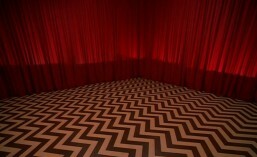 the Twin Peaks Gazette and is stamped as an official Twin Peaks Licensed Product. and was purchased at the Alpine Blossom and Gift Shop in North Bend back in early Fall 1993. 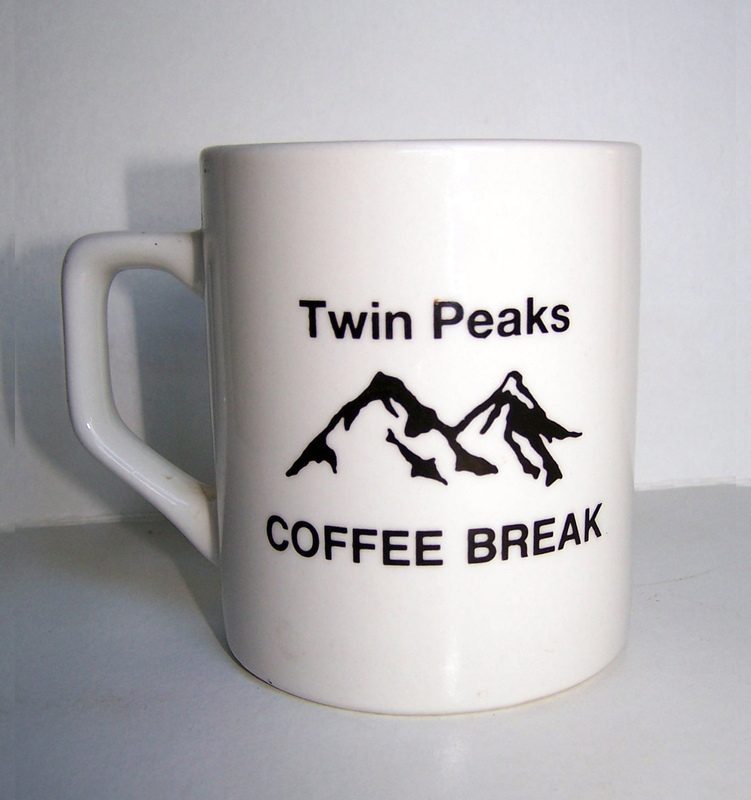 Both are vintage Twin Peaks memorabilia and both have held many cupfuls of Joe. 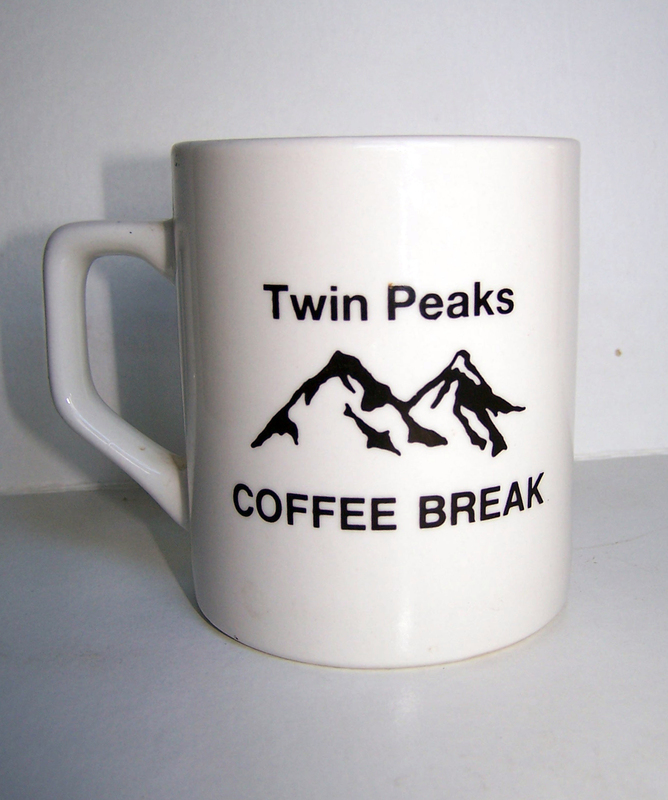 This entry was tagged A Good "Cup of Joe", the Real Twin Peaks, Twin Peaks A Good "Cup of Joe", Twin Peaks Archives, Twin Peaks Archives the Real and the Surreal. Bookmark the permalink.